BESTSUIT is a brand of screen protection film under Guangzhou Ehang Electronics Co., Ltd. Since its establishment in 2012, it has been focusing on the R&D and production of screen guard.it becomes one of the most recognizable and reliable brand in screen protective film. The BESTSUIT logo is simplified by the brand slogan 'best suit for you'. Combining the concept of “variety styles, variety collocation” in fashion, it is different from others. Packing design, packaging variety series, each series design is different. Best suit for you as BESTSUIT's brand slogan, meaning that there is always a variety of screen protective film best for you; when our doing product positioning, insist on standing at the user's point of view, focusing on user experience, to truly fit the user's products. The materials attained international safety testing standards are used by BESTSUIT from overseas. We pay attention on making research and development(ABBR: R&D), after testing, we find and recommend highly that 9H NANO FLEXIBLE GLASS and TPU 360 FULL BODY screen protector are satisfied with customers’requirements. 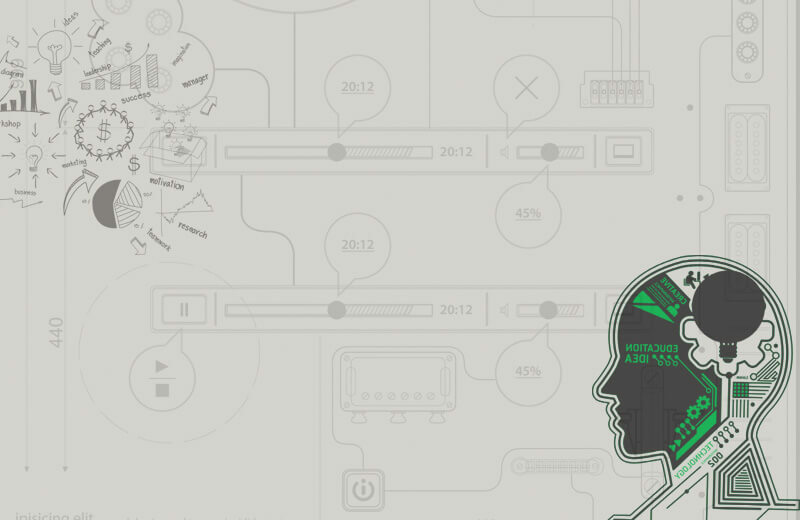 At present, we have established a fully automated product line. Besides, we could produce screen protectors 200,000 pieces just one day so that we are capable of receiving your OEM large order. 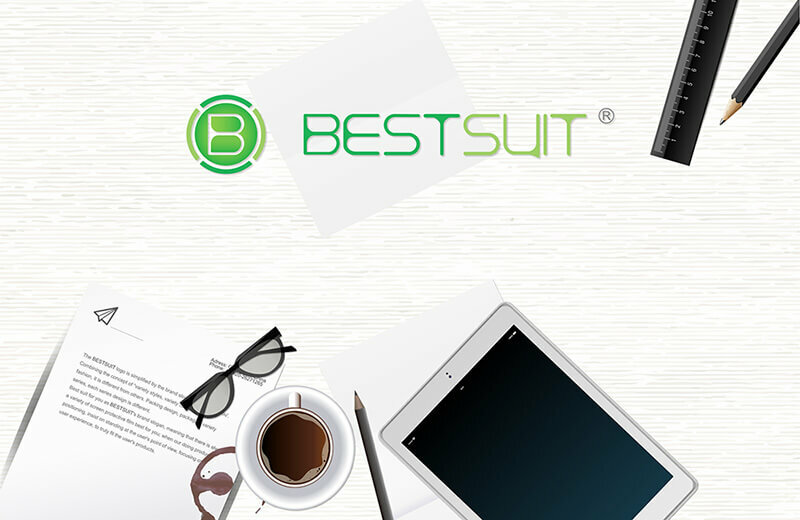 BESTSUIT brand concept means best suit for you. We focus on providing users with the most practical products, we blend the latest science and technology, environmental protection material and the fashion elements into the product design. 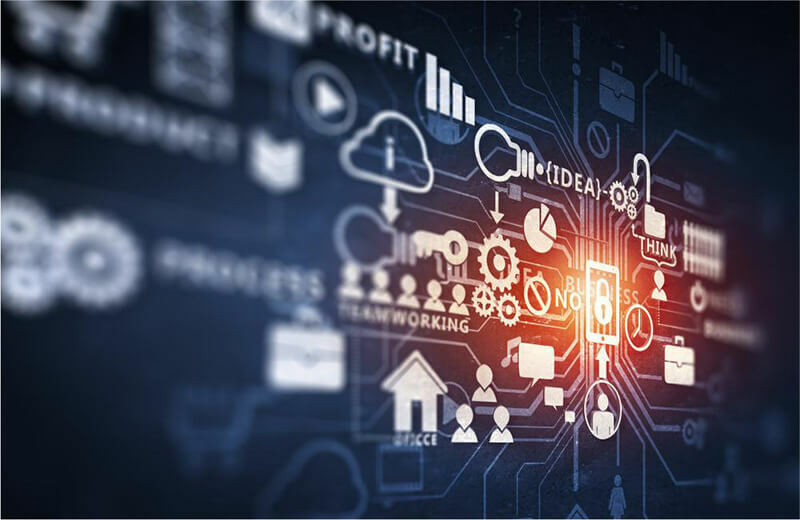 Our product’s function follows the pace of the times and improves using value continuously, to meet the diverse needs of consumers, and create unique "BESTSUIT" style products.